Located on the western edge of the Pacific Rim, Papua New Guinea (PNG) lies just north of Australia and south of the equator. Occupying the eastern half of the island of New Guinea, PNG shares a border with Indonesia’s West Papua region to the west. With vast tracts of pristine forest containing unparalleled biodiversity, PNG is considered to be one of three major Tropical Wilderness Areas left on earth (Conservation International). 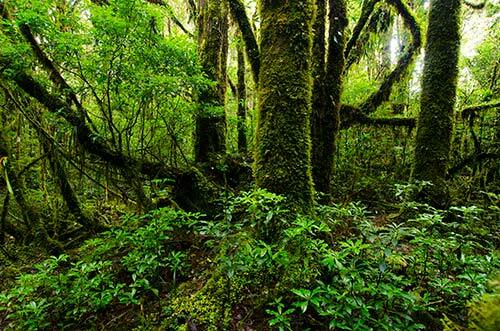 Unlike other parts of the world in which deforestation has taken a heavy toll, about 70% of PNG rainforests remain intact. However the country is now facing increasing mining and logging pressures. Combined with the resource demands of a growing population, these pressures threaten wildlife and the traditional culture of PNG's indigenous people. The Huon Peninsula of PNG, where the Tree Kangaroo Conservation Program (TKCP) focuses its work, is home to more endemic bird and mammal species than any other like-sized area in mainland New Guinea. The local communities of the Huon Peninsula depend on the land for subsistence agriculture, clean water and hunting for protein sources and ceremonial materials. 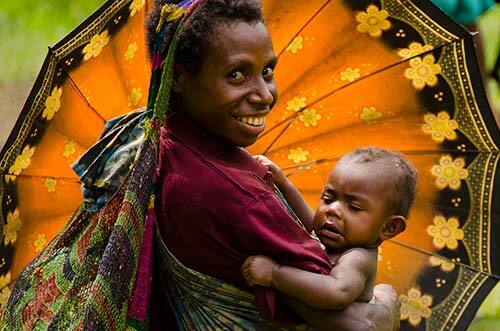 In contrast to much of the rest of the world, over 90% of PNG land is owned by the country's indigenous people. Therefore long-term wildlife conservation requires that local communities understand the direct link between protecting their forests and protecting their future. In order to ensure the long-term protection of the Matschie’s tree kangaroo and its unique habitat, TKCP worked together with the local communities, PNG government, and Conservation International to formally establish the Yopno-Uruwa-Som Conservation Area (YUS CA) in 2009. 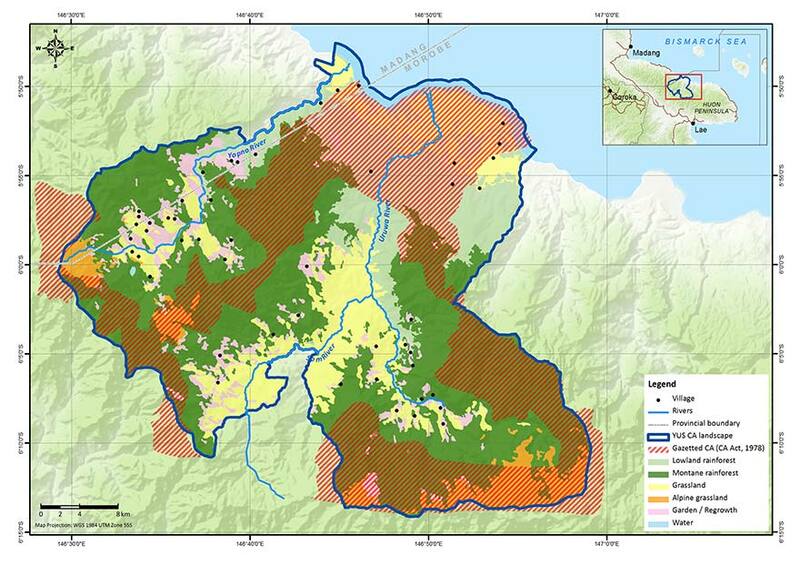 The YUS CA encompasses core land parcels pledged by clans for conservation as well as buffer areas of mixed use, covering an area of over 180,000 acres in and around the Yus Local Level Government on the Huon Peninsula in PNG’s Morobe Province. The protected area extends from coastal reefs to 4,000-meter peaks, thus preserving a complete altitudinal spectrum of Huon Peninsula habitats free from resource extraction. This habitat connectivity across varied altitudinal ranges is critically important to the ability of species to migrate and adapt in response to global climate change. Map of the Yopno-Uruwa-Som Landscape highlighting the gazetted YUS Conservation Area as well as the area’s land cover and villages. Map created by TKCP Conservation Strategies Manager Karau Kuna.